LYN-LAD GROUP LTD. is a full line manufacturer and distributor of ladders, scaffolding, truck equipment and specialty items. For over 65 years, Lynn Ladder has been dedicated to providing the highest quality products and service in the industry. In addition, our rental division offers a full range of products, erection services and dismantling services. Through all of its branches our engineering department can provide technical support to help you with special applications. Please call the nearest office with questions about out product line, pricing, services or safety questions. Lynn Ladder was founded in 1946 by Bernie Kline. 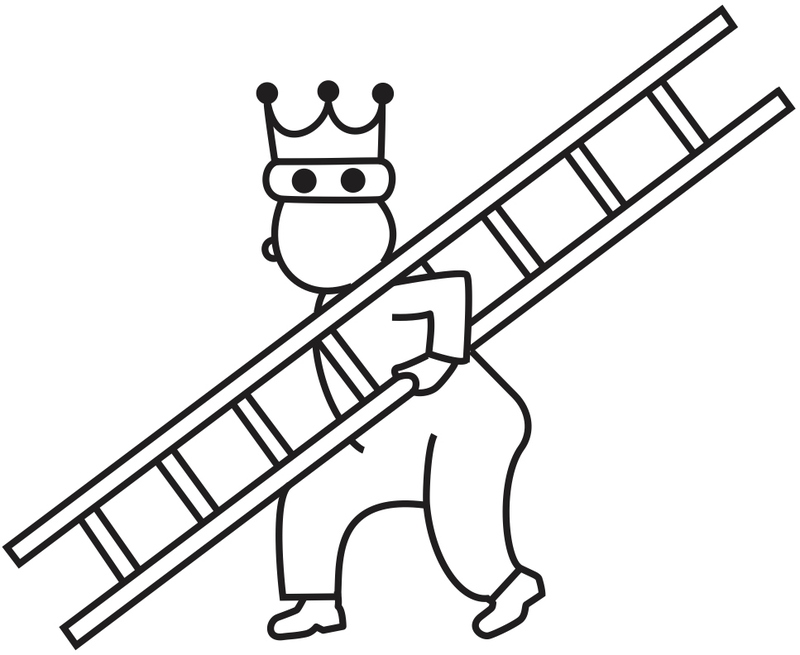 Bernie’s mission was to provide Ladders and Scaffolding to contractors in the New England area. Today, the third generation of Kline’s continue to pursue that goal across the Eastern United States. Service and quality are paramount in this endeavor. At each of the Lyn-Lad companies, we strive to provide each of our customers with reasonably priced, high quality products in a timely manner. One of the main focuses of our company is rental equipment. This is backed by over 45 years of scaffolding experience. Our qualified employees can handle the scaffold needs of contractors, both large and small. Our services range from engineering to manufacturing specialty products that are required by contractors to complete their jobs. We continue to manufacture many products in the United States. This provides many local jobs and allows us to make different custom products with a quick turnaround, giving us a competitive edge. Safety is always a factor in renting and selling the many products we manufacture and distribute. Lyn-Lad has offered safety training programs for many years. We will continue to do so for the safety of our employees and customers. It is our employees that comprise our most valuable asset at the Lyn –Lad companies. Each and every one of them makes up the heart of the Lyn-Lad Companies. From our warehouse crews to our corporate staff, we could not succeed without them.